The strain of excessive debt can affect all aspects of your life. Creditors may threaten you constantly and fear for your family’s future can be overwhelming. Worst of all, you may not understand the nature of the debt you face. 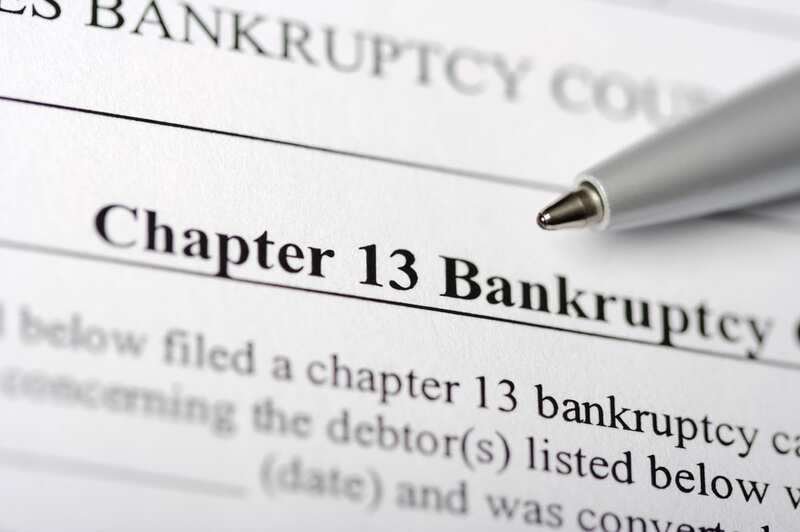 Some debts may be discharged and a specialized Los Angeles bankruptcy attorney can educate you about the options available. Oaktree Law attorneys are experienced in legal approaches to debt relief. Whether loan modification, bankruptcy, foreclosure defense or other means are appropriate, we can guide you through the entire process. We are committed to evaluating clients’ cases, offering practical ideas and negotiating on your behalf for a second chance at prosperity. Contact us or call 800-535-1627 if you are overwhelmed and need answers concerning dischargeable debt. 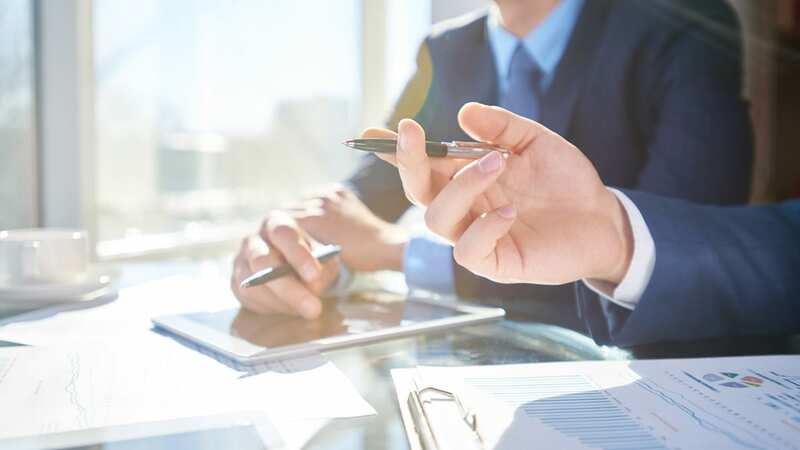 When our Los Angeles bankruptcy lawyer evaluates your case, we can help you understand which debts can be discharged and which must be addressed with a payment plan. 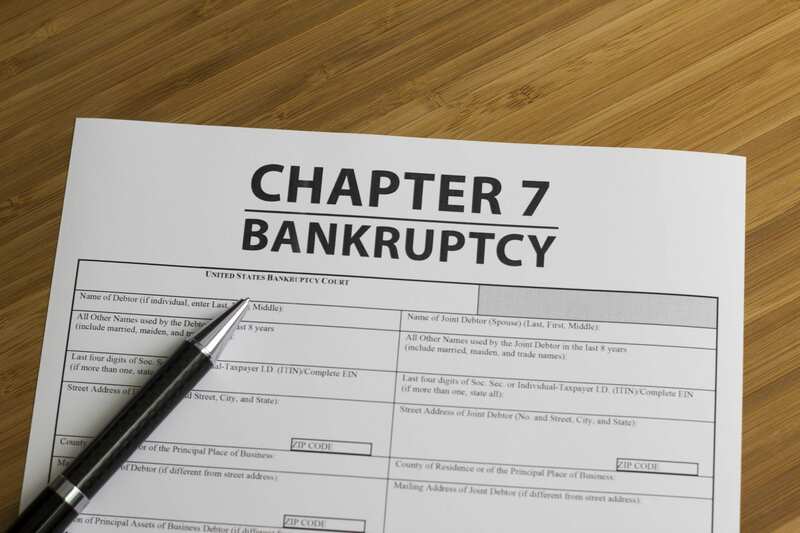 For example, if you are still paying off a student loan, owe monthly child support, have excessive credit card debt, or money owed due to a medical procedure, you may qualify for Chapter 7 Bankruptcy. Through a Chapter 7 the credit card debt could be wiped away, the child support and student loans are nondischargeable and must be paid over a reasonable payment plan. 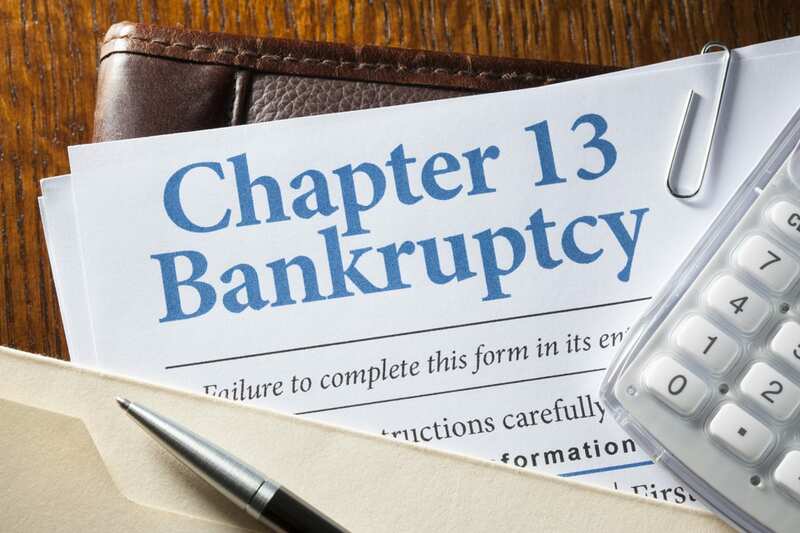 Even a Chapter 13 bankruptcy can be a great benefit at reorganizing debt and making a feasible repayment plan for a period of three to five years. At the end of that time, significant debt can still be discharged and you will be caught up on your priority obligations and be ready for a fresh start. Every case is unique and there are consequences to any debt relief plan. But honest homeowners deserve a fresh start. 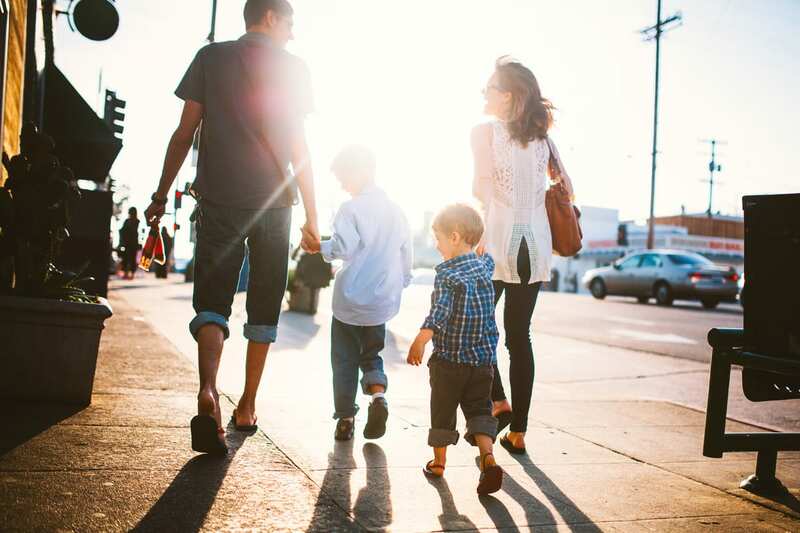 A consultation with our Los Angeles bankruptcy attorneys is the first step towards freedom. Knowledge is the greatest tool available. 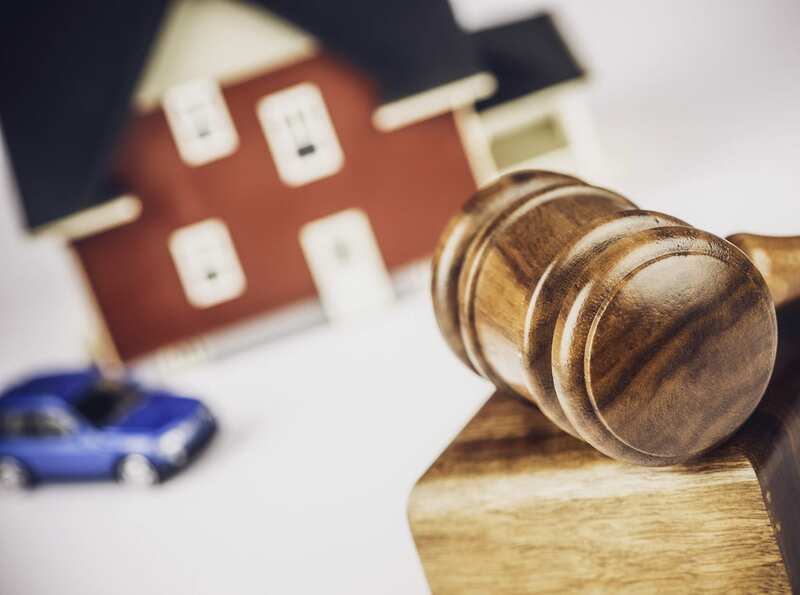 The law offers defense for homeowners with resourceful attorneys at their side. Contact us or call 800-535-1627. Julie, Rex, Marissa, Tracy - You'll never know how much I thank God for leading me to Oaktree Law.